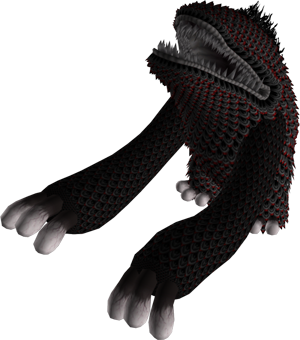 The Imprisoned is a boss character from Zelda: Skyward Sword which has to be beaten three times during the game. It is a massive beast with not less than three rows of giant teeth ..and it is hungry for power and a certain soul. Let’s not spoil its relation with Zelda, Link and Demise here and talk about our first illustration of it, made for Link’s Blacklist Round III in August 2013. “I’ve chosen to draw The Imprisoned not because I like him, but actually because I hate him. 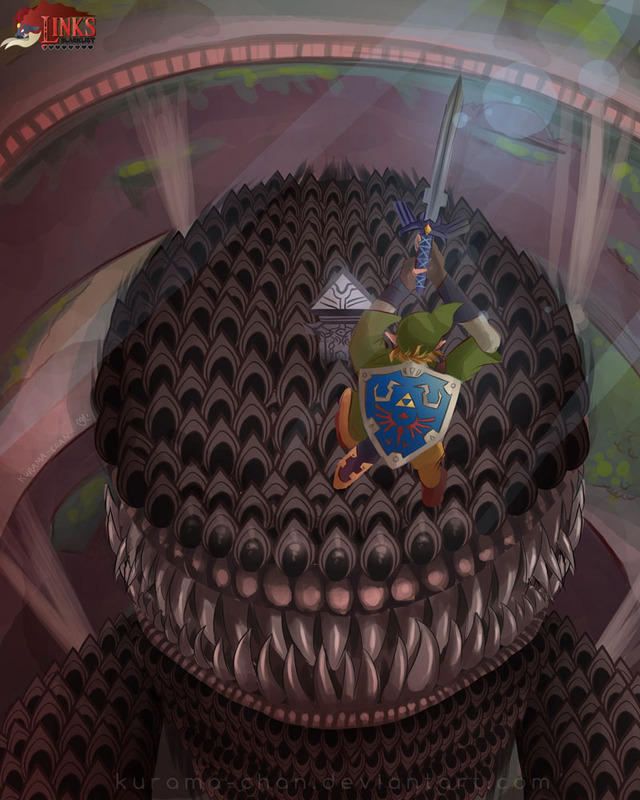 He was one of the worst bosses I fought, and I imagine he was also the nightmare of many Zelda players too.